Before founding Miller Physical Therapy, Scott served patients as a Senior Physical Therapist at Advanced Physical Therapy Associates and North Beach Physical Therapy and Wellness Center. For the former, he created the therapeutic treatment plans for each new patient at the clinic and provided essential training to staff therapists on injury prevention and manual techniques. For the latter, Scott specialized in treating post-surgical and orthopedic injuries. These senior positions were preceded by experience providing physical therapy to his many patients at a variety of facilities for sports therapy, post-surgical recovery, and geriatric treatment. Scott treated patients and their injuries at Jackson Memorial Hospital on one of the clinic’s surgical teams and at Nova Southeastern University’s Osteopathic Treatment Center. At Sports Specialty Inc. in Weston Florida, Scott developed and provided treatments to top professional athletes including members of the Miami Dolphins. Scott Miller is a licensed Physical Therapist in the state of Florida and an active member of the American Physical Therapy Association. He is a certified health and fitness instructor by the American College of Sports Medicine, and CPR & First Aid certified by the American Red Cross. An alumnus of Nova Southeastern University, it was there where he received his MPT in Physical Therapy. Scott resides in Delray Beach with his wife Beth, daughter Jules, and son Brooks. Scott enjoys spending time with his family, working out at Crossfit, participating in adventure runs, and is an avid tennis player. Kristy was born in a small city by the name of Greensburg, Pennsylvania, just outside of Pittsburgh. When she was sixteen, she was diagnosed with Rheumatoid Arthritis. Her first-hand experiences with the impact of lifestyle choices on prevention and reversing disease process led Kristy to develop a passion for health, fitness and overall wellness. In 2008 she received her Bachelor of Science Degree in Exercise Science from the University of Pittsburgh and graduated with her Doctorate degree in Physical Therapy in 2011. Kristy’s education, and personal and professional experiences have taught her that the body has an innate way to heal itself when provided with the right environment, nutrition, and exercising. This is the guiding philosophy that Kristy integrates into her treatment approach with each patient and contribute to Miller Physical Therapy. Prior to joining Miller Physical Therapy, Kristy worked in inpatient, subacute, and outpatient/orthopedic settings. Kristy’s professional experiences have given her a thorough understanding of the various natural healing stages of the human body and the positive impact of rehabilitative/restorative medicine. She is particularly well-versed in the recovery of orthopedic injuries and surgical interventions, especially joint replacements and connective tissue/ligament repairs. Additionally, she firmly believes in the efficacy of hands-on therapy, and has pursued post-graduate education for techniques for myofascial trigger point identification and treatment. Melissa began her career in Physical Therapy in 1998 during her second year at the prestigious Bouve College of Health Sciences of Northeastern University. She completed the program and received her Masters degree (MSPT) in 2003. She has treated all ages & demographics from infants to seniors and specialized in treating golfers from amateurs to professionals including PGA and LPGA touring professionals. Melissa expanded her reach as a medical professional by becoming certified as a Health Coach and continued her education with studies in Functional Medicine. 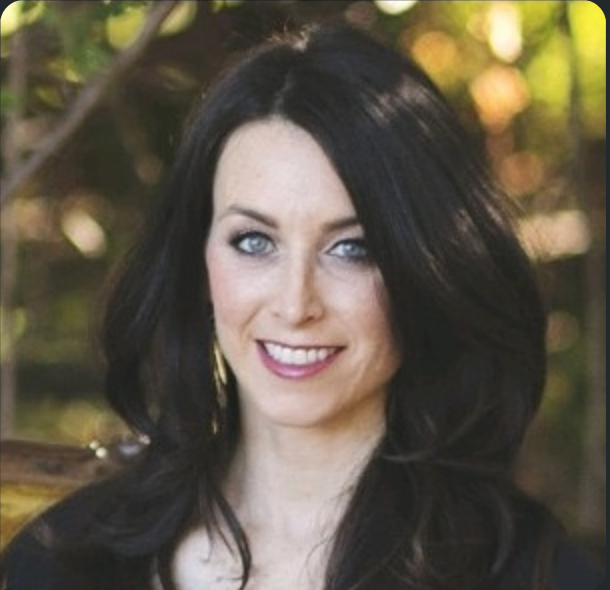 She continue to enrich her knowledge by keeping up with the latest research and industry studies; Melissa strives to help her patients achieve optimal health and live to the oldest chronological age with the youngest physical body. Chris graduated from Physical Therapist Assistant school at the top of his class while working as a full-time intern to gain maximum exposure within the field of Physical Therapy. Prior to starting his physical therapy career, Chris worked in the health and fitness industry as a certified personal trainer through the American College of Sports Medicine and the National Strength and Conditioning Association. This combination gives Chris a deep understanding of the positive impact of exercise on health, wellness, and longevity. Chris has a particular passion and interest in areas that include orthopedic and neuromotor rehabilitation to improve function, reduce symptoms, and improve the overall well-being of the patient. What draws Chris to physical therapy is his passion for helping people and for health, wellness, and fitness in general. The mechanics of the human body and movement captivates him. Plus, as a social and gregarious guy he feels it quite likely that being cooped up in a stay-in-one-spot kind of office job would grow stale for him quickly. Overall, he loves to get people healed, back on their feet, out of pain and returning to doing what they love. Chris also has an MBA with a focus on Marketing and Business Development, which he is very passionate about. He combines his physical therapy skillset and advanced marketing know-how to transform Miller Physical Therapy into the number-one destination for physical therapy outcomes and the overall client experience in Delray Beach and the surrounding communities. Chris looks forward to a long career in physical therapy as both a clinician and in business development, and is highly pleased to be an integral part of the Miller PT Team and the future growth of the company. In his free time, Chris enjoys a healthy, fit lifestyle. A native of Germany, he grew up playing soccer and played through junior college after moving to the United States at age 17, and still plays recreationally. Chris is an avid CrossFitter. He and his wife Nicole currently live in Boca Raton. Allison, her husband, and their 2 girls relocated from New York to South Florida in July of 2016. 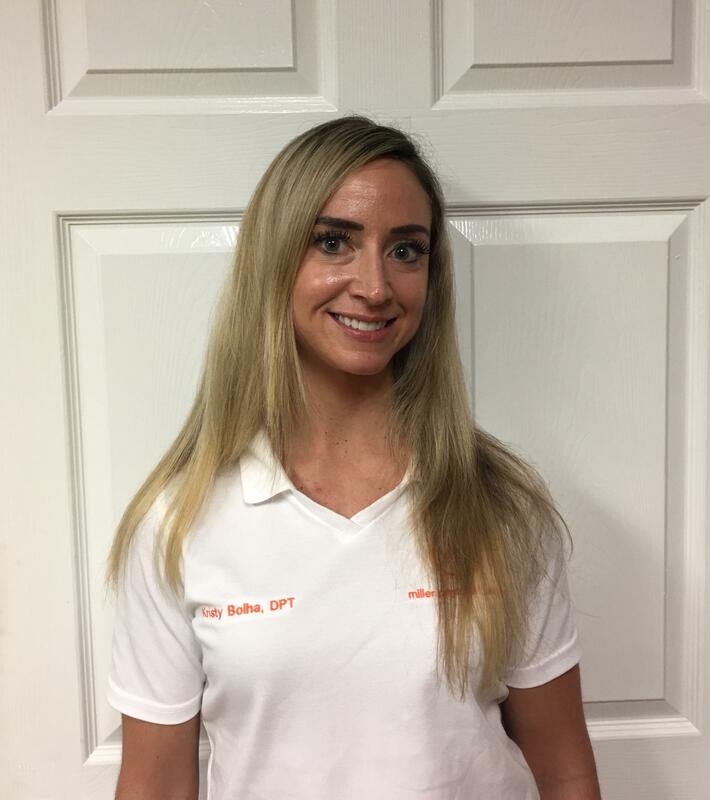 Missing being part of a “team”, Allison joined the team at Miller Physical Therapy in September, 2017, where she provides a wide variety of duties relating to scheduling, organizing and working on operational facets to ensure that Miller Physical Therapy runs smoothly and clients are well taken care of. At the same time, Allison is helping to develop programs related to nutrition and healing at Miller PT. For as long as Allison can remember she has always wanted to make an impact on the lives of others. It was while she was working closely with oncology patients during her senior nursing internship at Bringham and Women’s Hospital, in Boston Massachusetts that she realized that the field of nutrition and dietetics was her path to directly impact others. Allison received her Master’s in Clinical Nutrition from New York University and a Bachelor’s degree in Nursing from Syracuse University. She completed her Dietetic Internship at St. Lukes Roosevelt Hospital in New York City. Allison has over 15 years of experience as a Registered Dietitian. She has worked in renowned medical centers in New York as part of bariatric and clinical nutrition teams. Her specialties include weight loss, bariatric surgery, healing post-surgery, chronic disease prevention and management, and general healthy eating.Allison is known to collaborate with her clients to create individualized, realistic, and sustainable nutrition plans that allow them to achieve and follow a healthy lifestyle as well as enjoy life.